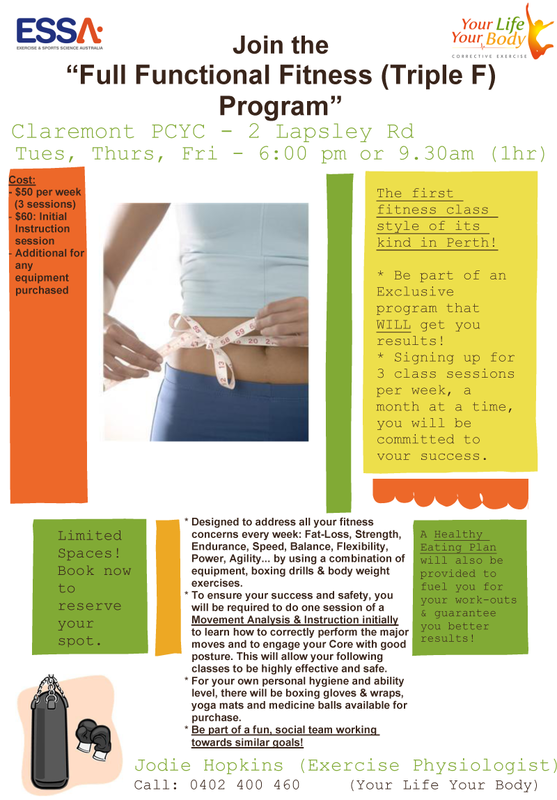 The first fitness class of its kind in Perth! Designed and run by an Exercise Physiologist, so you know your technique and posture are always going to be good and re-inforced. 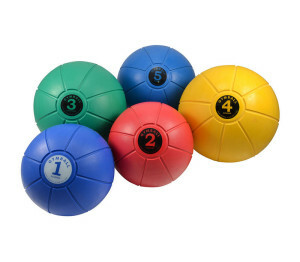 Medicine Ball workouts, Heavy-bag Boxing sessions, Interval and Metabolic training… you will get results! Signing up for 3 class sessions per week, a month at a time, YOU will be committed to your success! 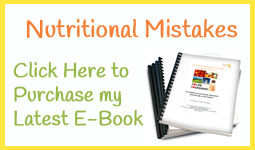 A Healthy Eating Plan will also be provided to fuel you for your work-outs & guarantee you better results! Address all your fitness concerns every week: Fat-Loss, Strength, Endurance, Speed, Balance, Flexibility, Power, Agility… by using a combination of equipment, boxing drills & body weight exercises. To ensure your success and safety, you may be required to do 1 session of a Movement Analysis & Instruction, initially, to learn how to correctly perform the major moves and to engage your Inner Core with good posture. This will allow your following classes to be highly effective and safe. For your own personal hygiene and ability level, there will be boxing gloves, wraps, yoga mats and medicine balls available for purchase. Be part of a fun, social bunch of women, working towards similar goals! Limited Spaces! Book now to reserve your spot.